Good thing. 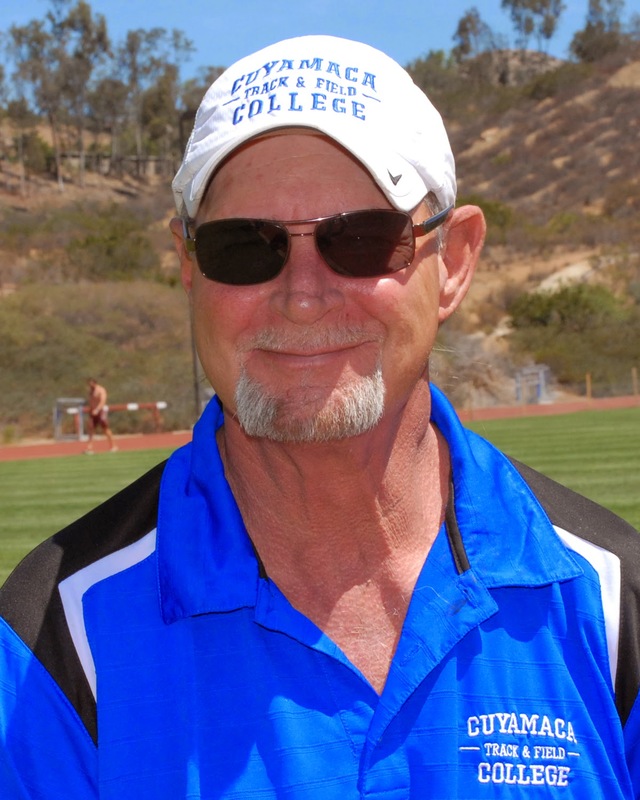 Barton, who has been Cuyamaca College’s pole vault and decathlon coach the past 14 years, was recently selected as the 2014 Assistant Coach of the Year for Men’s Track and Field by the California Community College Cross Country and Track Coaches Association. Barton has found success everywhere he’s coached, which includes West Hills, Grossmont, El Capitan, and El Cajon high schools and Cuyamaca College. One of the first athletes he coached at Cuyamaca, Brian McLaughlin, still holds the school record with a vault of 16 feet, 10 and ¾ inches and later had a successful run at UCLA. At El Capitan High School, Barton led the boys’ and girls’ pole vault teams to the CIF Division 2 championships two consecutive years each. 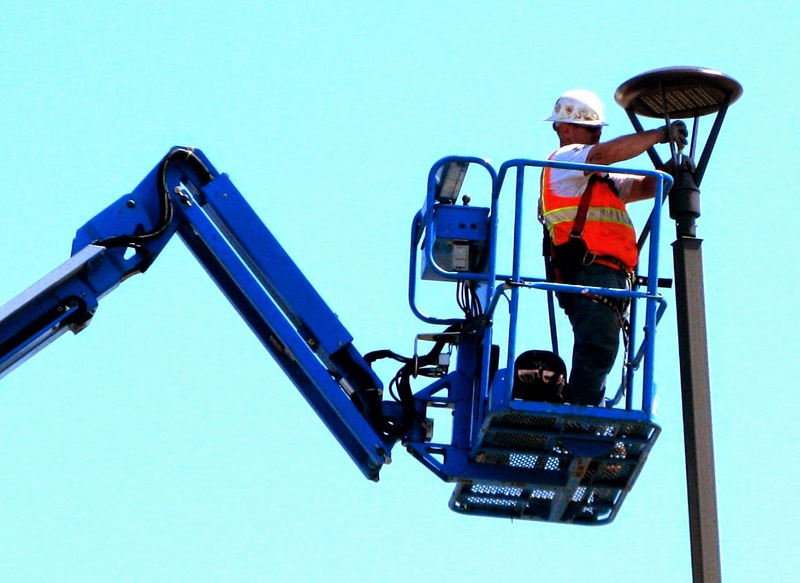 A $2.1 million lighting upgrade at Grossmont and Cuyamaca colleges – the first project completed under the college district’s Proposition V construction bond program – is being hailed for dramatically improving visibility and greater energy savings. Energy-efficient LED lights coupled with advanced technology control panels mean better lighting for parking lots and exterior walkways at a fraction of the energy consumed by older, halogen lights. In addition, more than 8,000 fluorescent lights were replaced with 25-watt, energy-efficient bulbs in most of the buildings and classrooms at both campuses. These efforts translate into a significant cost-savings over the life of the project, district officials say. From theater costumes to figurine outfits, costume designer Esther Skandunas loves to sew thanks to her mother, who started teaching her when she was 5 years old. 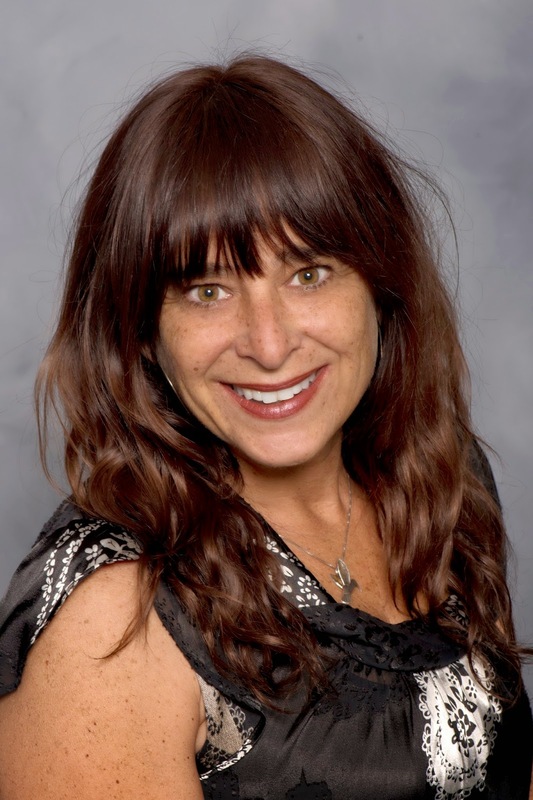 Now, the La Mesa resident designs costumes for Grossmont College theatrical productions in addition to her work as a freelance costume fabricator and professional tailor. At the college, Skandunas teaches students to sew and serves as the in-house costume designer for theatrical productions. 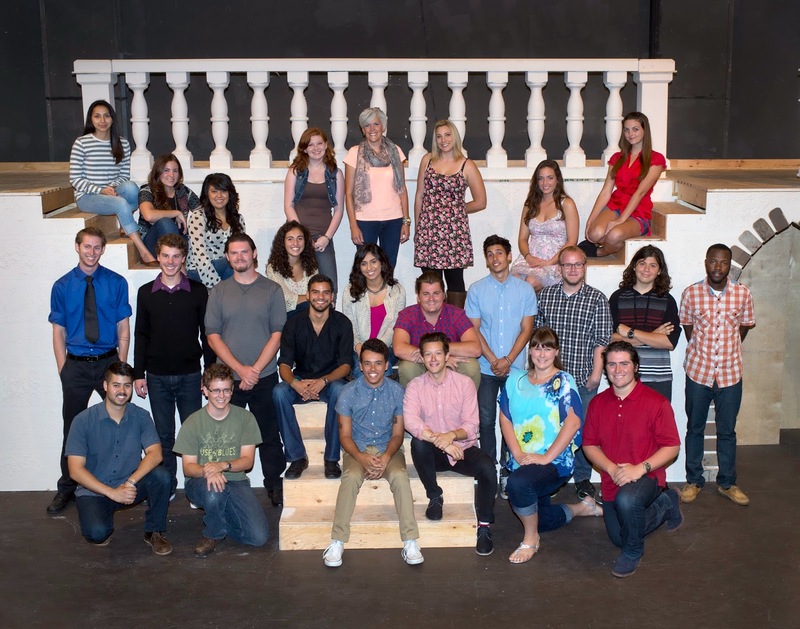 This summer, the department hosts its first-ever conservatory, featuring local high school and college students in acting and technical roles in The Three Musketeers, as directed by La Mesa resident and Grossmont College instructor Beth Duggan. Jerry Flores is living proof that the transformative power of education permeates Grossmont College. Flores, who turns 29 in August, says he was hardly interested getting good grades as a kid. A solid educational grounding? Not even an afterthought. “I failed almost every class in high school,” Flores said. But after enrolling in a continuation school with smaller classrooms and dedicated teachers, the idea of securing a degree suddenly interested him. Flores eventually moved to La Mesa to be with his future wife and opted to attend Grossmont College. After excelling at Grossmont College and earning an associate degree, Flores transferred to San Diego State University, where he earned bachelor’s and master’s degrees in sociology before getting a Ph.D. in the subject at UC Santa Barbara. The University of Washington, Tacoma, just hired him as an assistant professor, and he will be teaching courses there this fall in the school’s Department of Social Work. He also will spend much of the coming year furthering his research on incarcerated youth via the University of California Postdoctoral Fellowship Program. Grossmont College, Flores said, played a critical role in his turnaround. He was a student at the El Cajon campus from 2004-06. It was an opportunity that just a few years earlier had never crossed his mind. Carlos Contreras, an associate professor of history at Grossmont College who remains close to Flores, said his former student serves as an inspiration. Flores’ background has inspired him in his research. He wrote his master’s thesis on the teaching practices of instructors at juvenile detention centers in San Diego County. 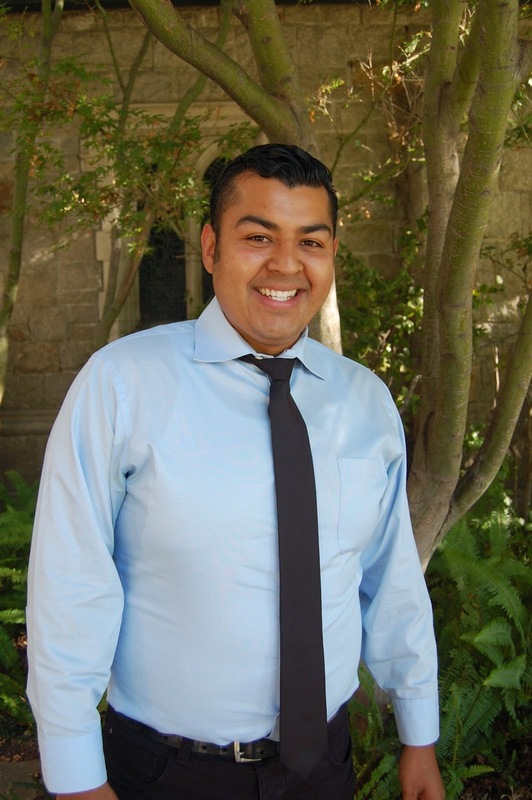 His doctoral dissertation analyzed the experiences of incarcerated Latinas in a juvenile detention facility and community school in California. He has already secured a book contract from University of California press to turn this research into a book. “I’m interested in the transformative effect of education because of the effect that education had on me. I would not be where I am today without Grossmont College and the second at success they awarded me,” said Flores, a Ford Foundation Fellow. He hopes his experiences can continue to inspire other students from all backgrounds to pursue a higher education. Her dedication has paid off. Mansoor served in the spring as president of the Grossmont College EOPS Club, vice president of the Inter Club Council and chair of a student government election committee. In June, Mansoor graduated with an associate of arts degree in University Studies: Social & Behavioral Sciences, racking up a 3.94 GPA along the way. 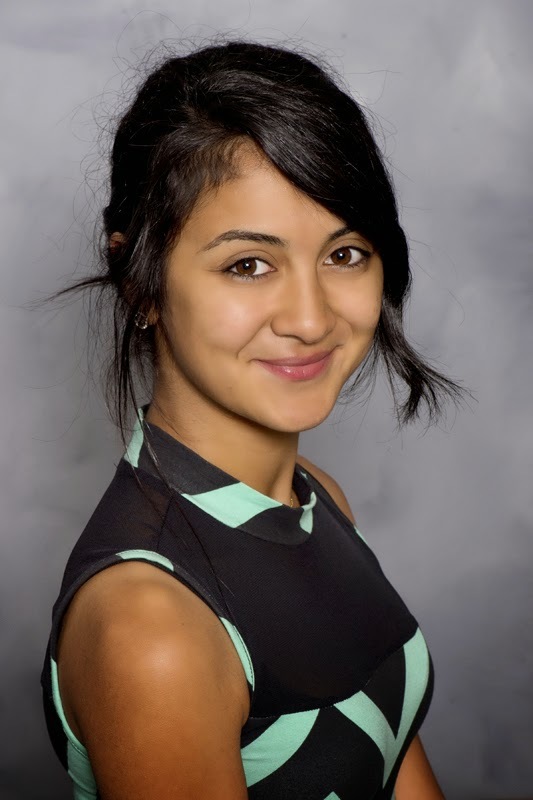 She has been accepted to UC San Diego and plans to study political science at the La Jolla campus en route to a career in international humanitarian law. Mansoor’s accomplishments earned her recent recognition as a Student of Note, a designation bestowed upon those who have overcome a plethora of challenges to reach their educational goals. The clang of swords in a staged fight, period costumes and sets, and a classic tale of heroism, treachery, close escapes and honor will be presented in The Three Musketeers, on stage July 24 – 26, 30, 31, in the Stagehouse Theatre at Grossmont College, 8800 Grossmont College Drive in El Cajon. Presented as part of the first-ever Theatre Arts Department summer conservatory, the production features local high school and college students in acting and technical roles. Grossmont College student Sheila Vanmourik-Manosh has dealt with more than her share of challenges. She is the single mother of a 21-year-old daughter who suffers from multiple sclerosis. A 13-year-old daughter was hospitalized for several weeks in the spring. Vanmourik-Manosh also cared for her mother last year following heart surgery and her father who lives with diabetes and Alzheimer’s disease. Vanmourik-Manosh herself is challenged by a learning disability that makes it difficult to remember lessons taught in class. Yet despite the setbacks, the La Mesa resident has earned more than one associate degree at Grossmont College and plans to earn one more before transferring to San Diego State University. She’s looking to secure a bachelor’s degree in accounting and perhaps open her own business. Her perseverence recently led to her being named a Grossmont College Student of Note, an honor bestowed on students who have overcome a plethora of challenges to reach their educational goals. 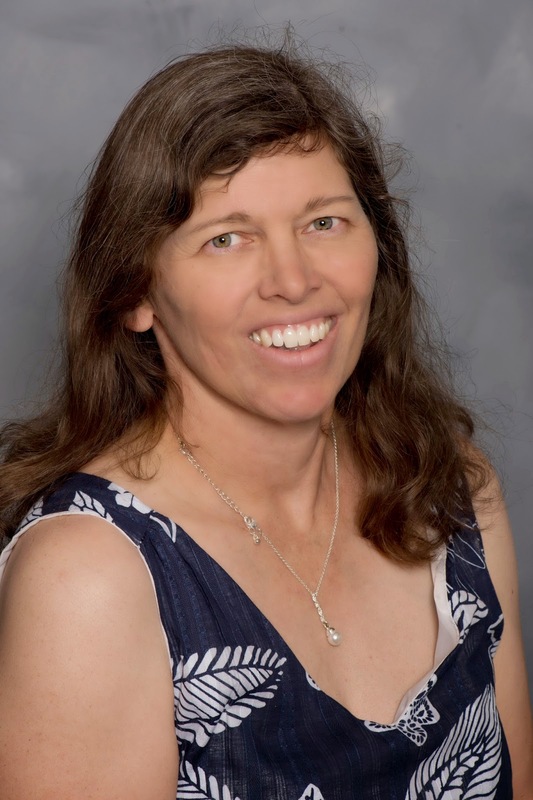 She credits Grossmont College, and its Disabled Students Programs and Services, with playing a critical role in her success. The ink barely dry on their diplomas and certificates, hundreds of new graduates of Grossmont and Cuyamaca colleges joined together for a recent networking party and Padres game to throw the opening pitch for a new alumni association. Some 350 graduates and guests feted their recent accomplishment by joining in Grad Fest hosted July 1 by the Foundation for Grossmont & Cuyamaca Colleges to launch the new organization. The association, created for the colleges’ alum to stay connected to East County’s only public institutions of higher education, will be led by an alumni council made up by the grads who will decide future activities and events. The networking party at the Fox Sports Grill with raffles, noshing and job-hunting advice from the East County Career Center was followed by a march across a pedestrian bridge to Petco Park to watch the San Diego Padres beat the Cincinnati Reds. Raffle prizes included John Legend and Lorde concert tickets, courtesy of event partner California Coast Credit Union, and a getaway retreat from another partner, Sycuan Golf and Tennis Resort. It’s music to the ears of the Foundation for Grossmont and Cuyamaca Colleges, which has tallied more than $91,000 in donations from its Give the Dream music video fundraising campaign that ended last week. The funds raised via social media by viewers of the foundation’s music video featuring faces and organizations on and off the campuses will go toward a program that issues emergency grants to students of Grossmont and Cuyamaca colleges. Carin French didn’t need to look far for inspiration when she was laid off from a well-paying management job in 2010. She looked toward Grossmont College. 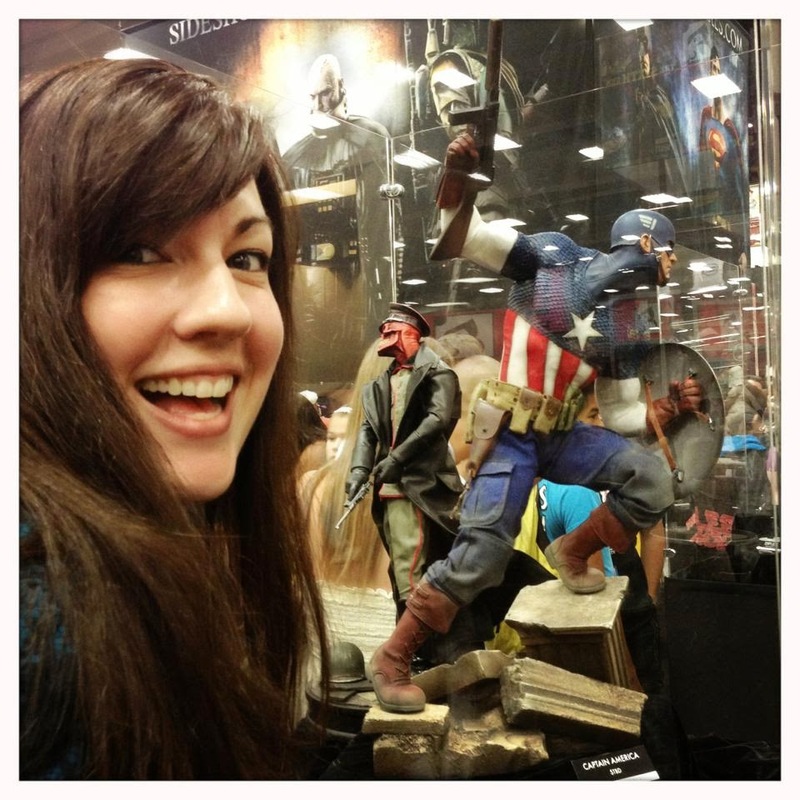 That inspiration has fueled French since she enrolled at Grossmont College as an unemployed 45-year-old in 2010. The Jamul resident will be heading to San Diego State University in the fall with a 3.53 GPA and an associate degree in University Studies: Social & Behavioral Sciences. Her accomplishments have earned her recognition as a Student of Note, an honor reserved for those who have overcome a plethora of challenges to reach their educational goals. French is determined to earn a master’s degree, and perhaps a Ph.D., in child development or a related field and work as a child or family therapist. She would be following in her mother’s footsteps. In fact, her mother secured bachelor’s and master’s degrees after leaving SDSU, and later taught child development at Grossmont College. French enrolled in one of her classes. She ended up dropping out and going to work in myriad jobs. But she worked hard and was a manager at a company that sold indoor doors when she was laid off due to downsizing at the firm.